Nearly 2,000 visitors came to the Stadia & Arena Asia Pacific 2016 conference and exhibition held last week in Yokohama, Japan. 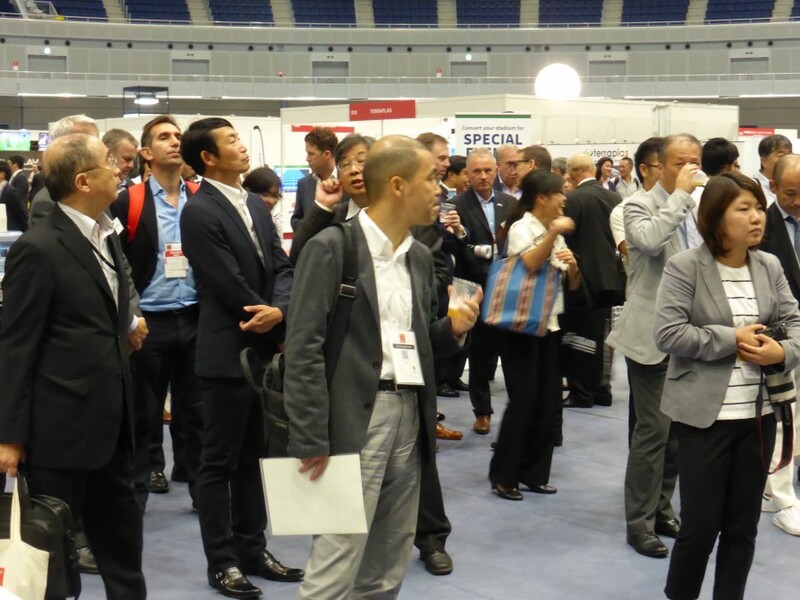 The 1,995 attendees took in high-level speeches from more than 80 speakers, while 65 exhibitors displayed their products and services at the Yokohama Arena. Now in its 19th year, the event brought together industry leaders in all aspects of sports venue design/build, management, operations and technology from around the world. In a packed conference room, over 500 delegates heard welcome speeches from the leaders of the Japan Sports Agency,Tokyo 2020, the Rugby World Cup 2019, the J-League and Japan’s Basketball League. The British Olympic Association’s CEO Bill Sweeney then closed the event with enlightening insights into Team GB’s preparations for Tokyo 2020.